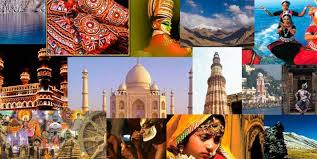 Every country is famous for its own culture, religion, habits, region, climate and its own diversity. Let’s have a look on such amazing facts about few countries across the world. GMT (Greenwich Mean Time) we take as base to calculate the date time in a particular country with respect to GMT. India has a GMT+5:30.So it has one time zone. 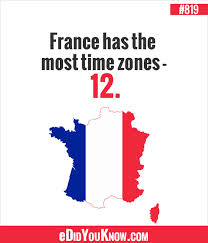 France covers 12 time zones. The United States of America would be the second place with 11 time zones and then Russia with 9 time zones. There has been significant raise in global warming levels across the world which in turn led to the raise in sea levels. If this continues to increase like this then, it’s the residents of the Maldives that have the greatest reason to fear. With an average height of around 1.8 meters above sea level their nation is the lowest on Earth. So Maldives will be the first country to go under water. Nauru is an Island in Central Pacific. 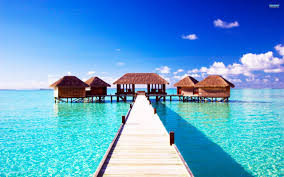 It is commonly known as Pleasant island. 95% of its population are overweight. 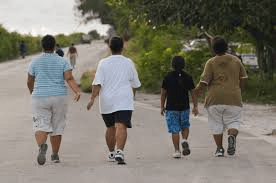 Nauru has the fattest people on Earth. Its obesity epidemic is primarily attributed to the importation of western fast food that coincided with an increased standard of living in the 20th century due to the global popularity of its phosphate exports. 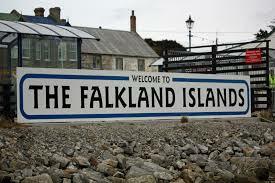 Falkland Islands are a part of United Kingdom. There are about 3,000 people the Falkland Islands and there are half-a million-sheep’s. So it accounts 350 sheep’s for every person in the country. Wool is a major export. 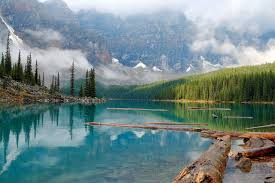 Canada holds the record for having the most number of fresh water lakes in the world. There are about 3 million lakes. 9% of Canadian territory has fresh water. Over 60% of all the lakes in the world are found within its borders. When it comes to war, it’s only USA, France, Germany and Russia are the big nations. Russia holds the most number of war tanks in the world. 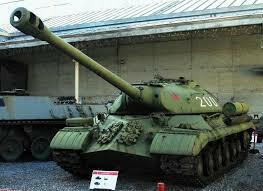 It is a strange title to hold, but Russia has most war tanks of any army in the world. It has 21,000 war tanks. All these tanks were active during World War II and most of them are outnumbered (16,000). As per current statistics, United States has a much more advanced tank inventory. Saudi Arabia is the “Land of no rivers “. Sounds a bit strange, but it’s true. For a country as big as Saudi Arabia there has to be at least some sort of flowing water for the needs of its population. Well, there are no rivers or lakes. Most of their fresh water in the country comes from desalinization of plants or from underground reservoirs. India holds the record for the most populated democratic country of the world. In almost every category culturally, economically, climatically, racially, linguistically, ethnically, and religiously India is either the most diverse countries in the world or stands the runner-up. Vatican City is the smallest city in the world. Though Vatican City is smaller than Monaco, unlike Monaco it doesn’t have any permanent residents which leaves Monaco as the smallest permanently inhabited nation in the world. 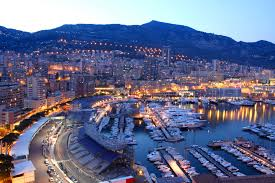 Monaco is smaller than Central Park in New York.